I couldn't resist sneaking in another picture of my last Monarch of '09. Most of the monarchs are very uncooperative during photo shoots, keeping their wings shut tighter than Fort Knox, or abruptly fluttering off to greener butterfly gardens. This one, however, couldn't have been more happy to pose for the camera... thanks little buddy! 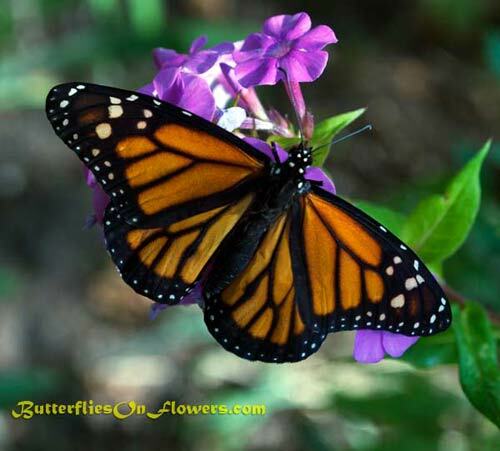 Butterfly Facts: the fifth and final monarch generation of each season will live for around 9 months and take a fantastic journey that will end in a remote mountainous region of Mexico.